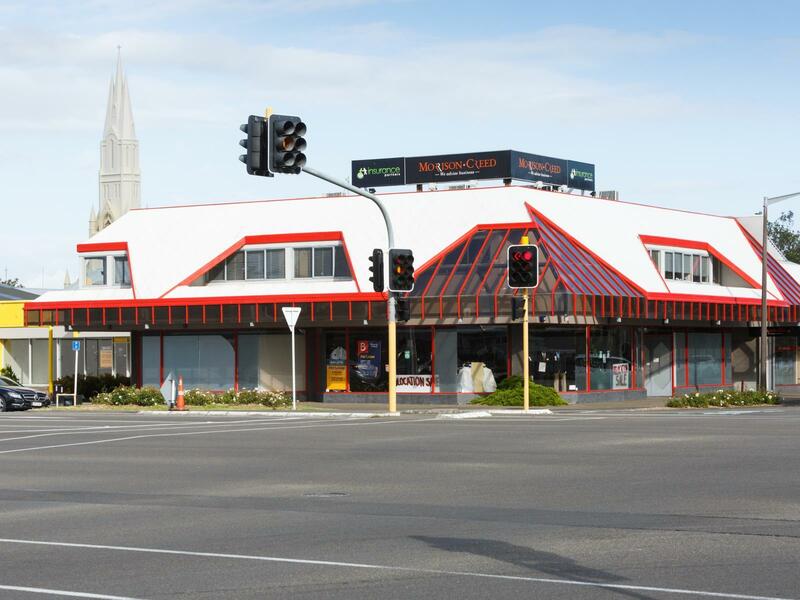 For the first time in many years this prime retail tenancy is now available. 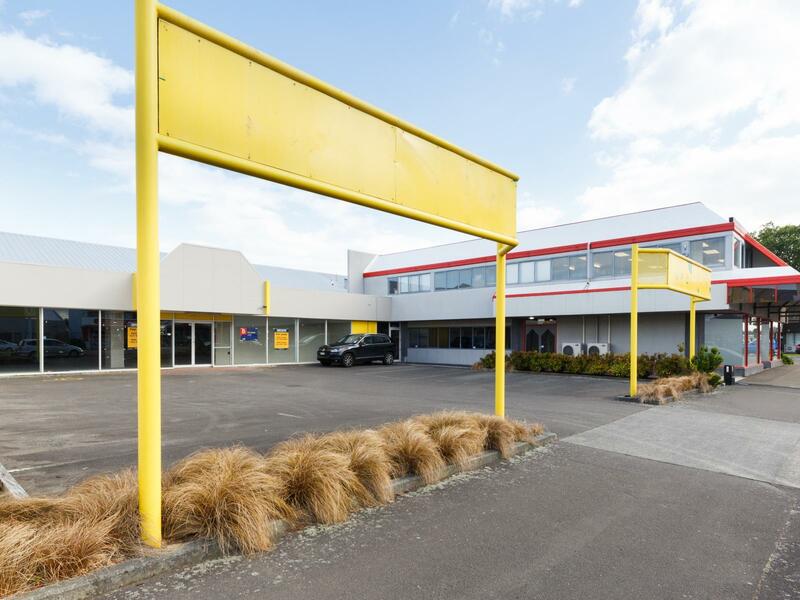 With floor to ceiling windows facing both Main St and Victoria Avenue, these premises will showcase your profile and merchandise. 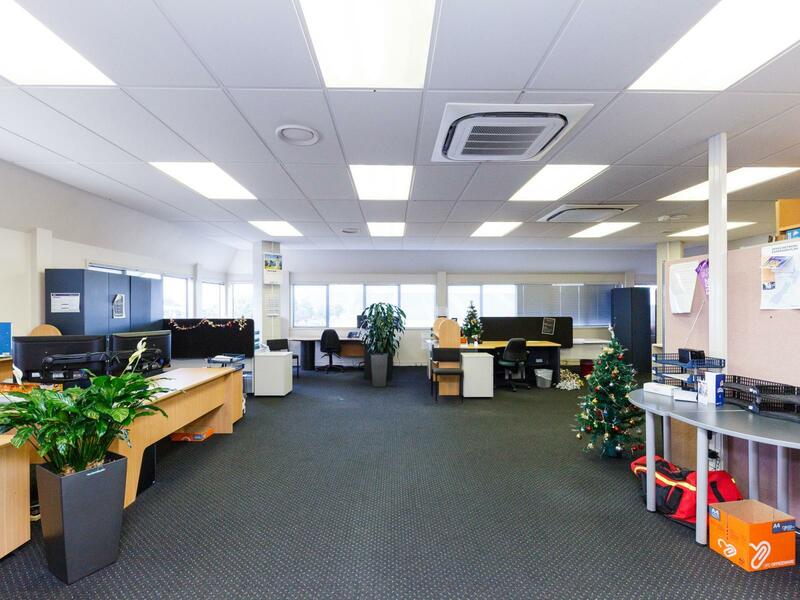 The total leasable area is 337sqm with the option of splitting this area in half. There are two customer doors from Victoria Avenue. There is also rear access out onto the rear car-park which is accessed from Main St. This tenancy includes four car-parks. This opportunity is available from 1st March 2019.